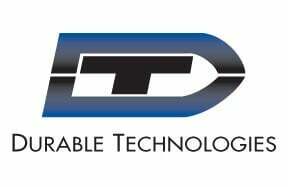 Durable Technologies' pneumatic impact presses offer users an easy to use and simple to set up high volume part marking option with excellent repeatability. 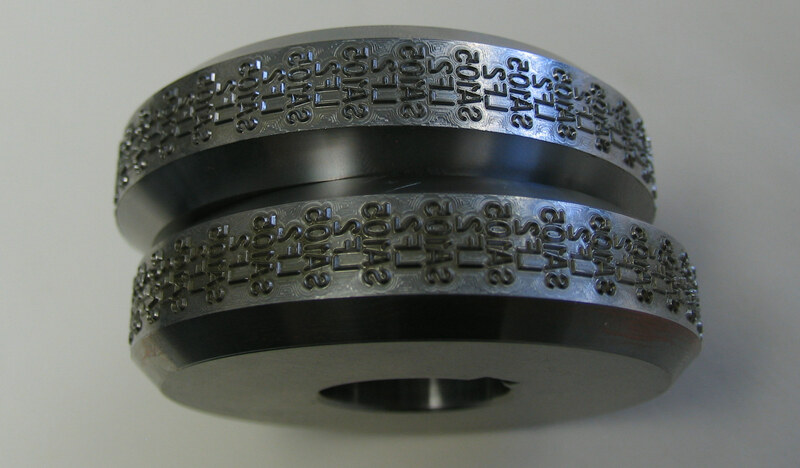 With a wide variety of pneumatic press dies to choose from, users can find a good fit for their application that meets all of their needs. 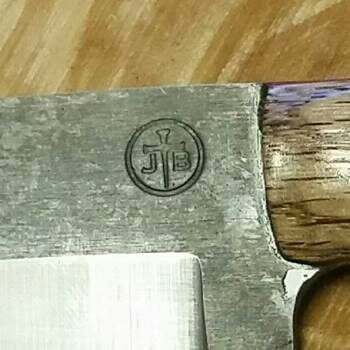 A blacksmith's touchmark is the final detail that pulls a project together. 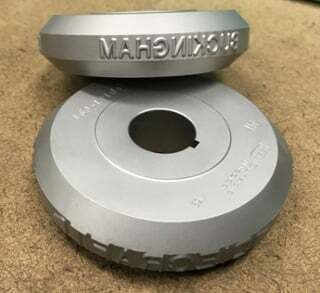 A touchmark identifies the artisan who created the item, allows the end user to see a glimpse of the personality of the items creator, and is a way for a blacksmith to distinguish their work. 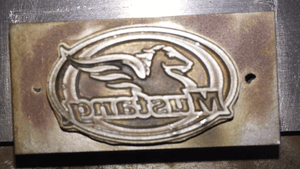 So how are blacksmith touchmarks made? 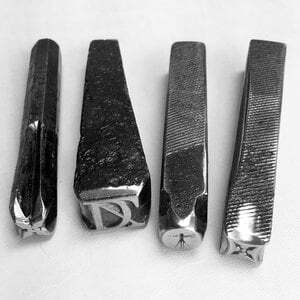 Metal stamps and dies are some of the best steel marking tools available. 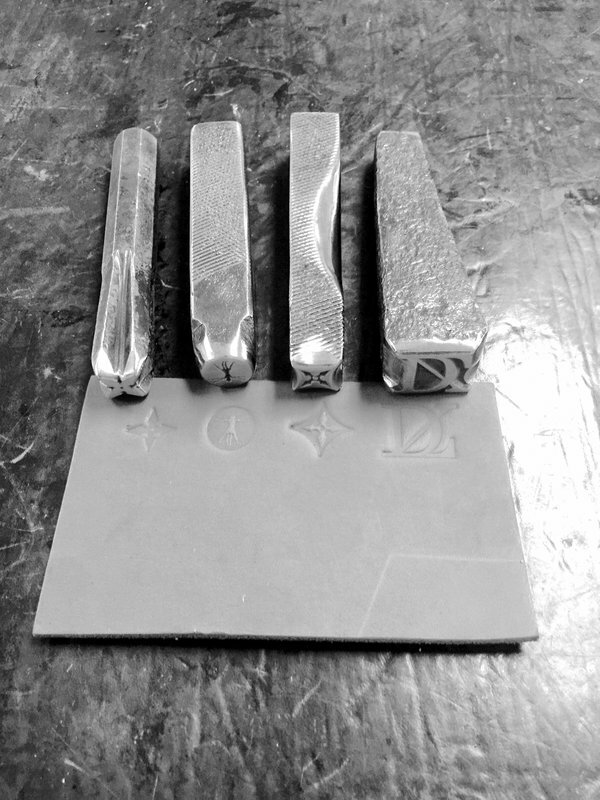 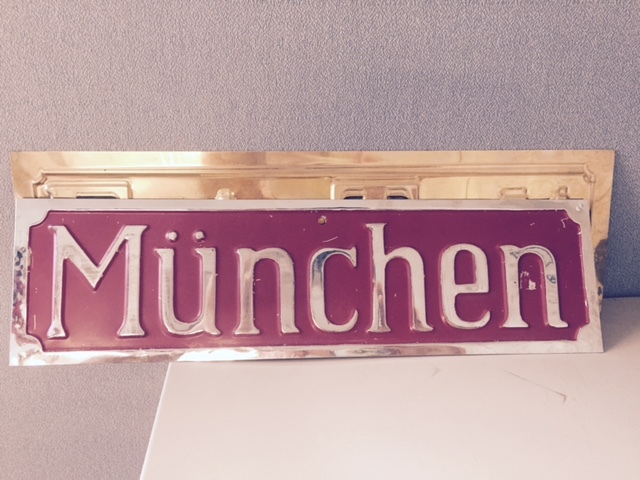 One of the greatest advantages of metal marking stamps is their versatility. 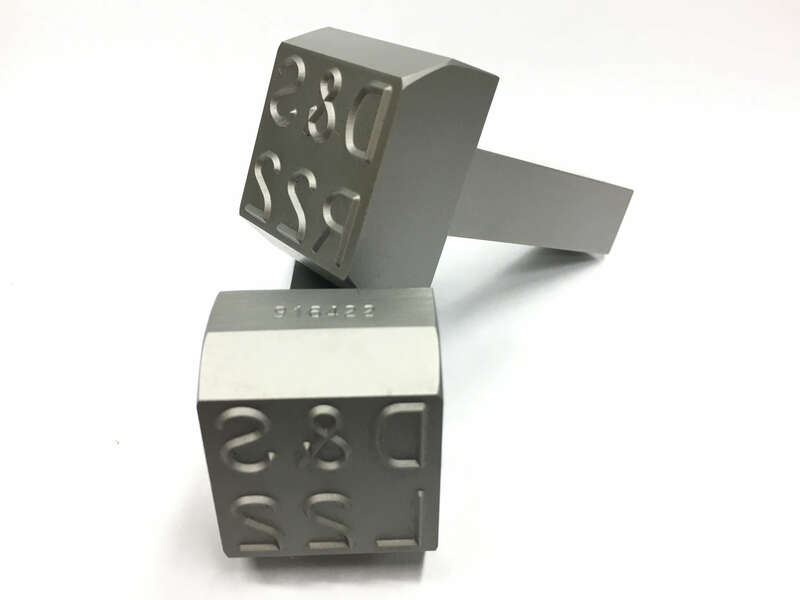 Press style steel stamps can be used for impact marking machines, punch presses, press brakes, and other machines. 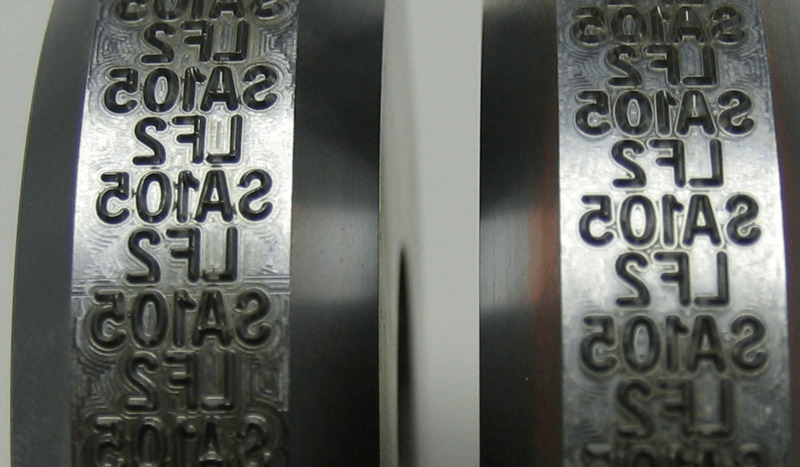 Metal stamps and custom steel dies are some of the best steel marking tools available.